Alexandra shares how her life-long interest in learning led her to graduate school and the pursuit of discovery in neuroscience. 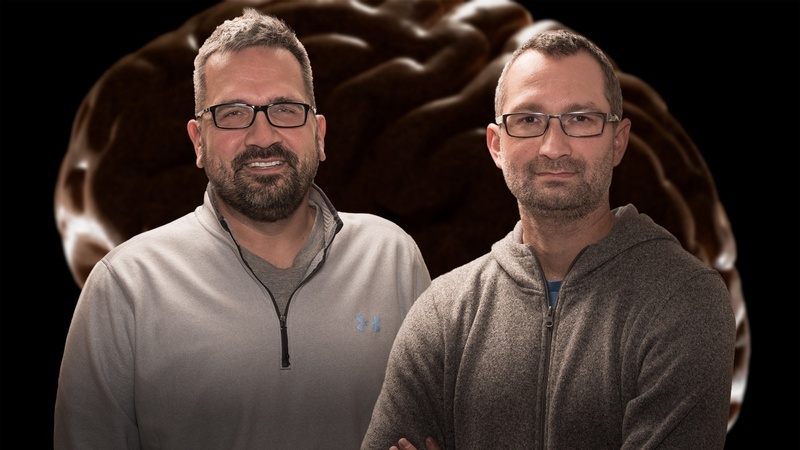 Gladstone and UCSF scientists discover shared characteristic among neurodegenerative diseases that occur across the lifespan. Scientists have developed sophisticated models to unravel complex human biology in their pursuit of cures. 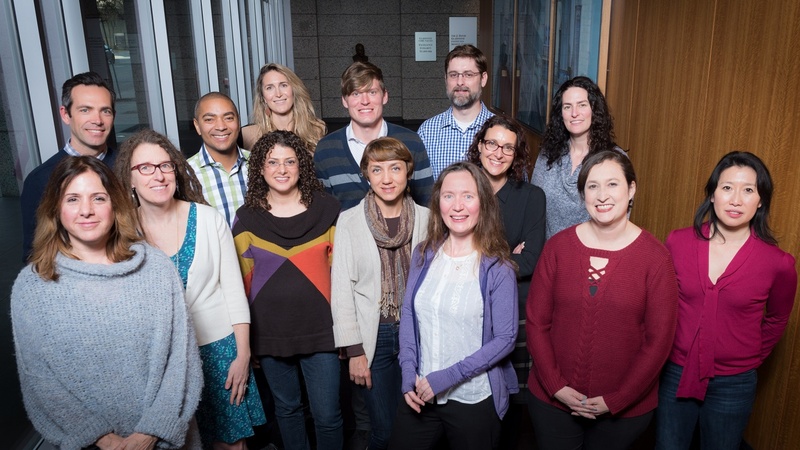 Gladstone joined the national initiative that recognizes and celebrates the contributions, impact, and value of graduate students across all disciplines. 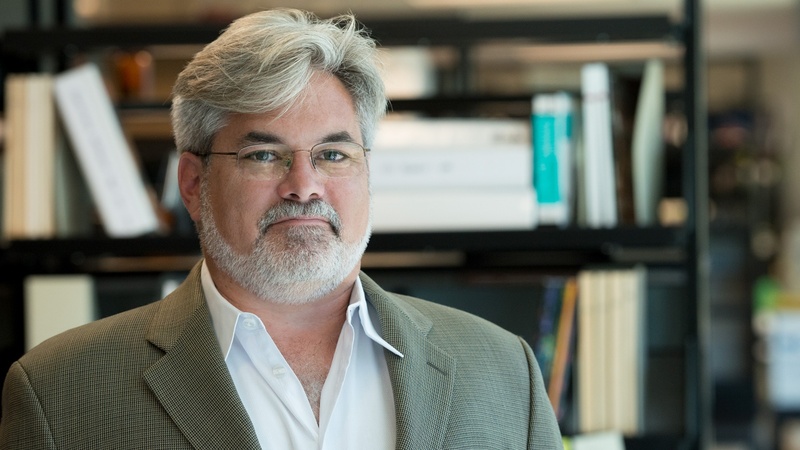 Steven Finkbeiner was selected for the award based on his history of exceptional talent, imagination, and preeminent scientific achievement in finding better treatments for Huntington’s disease. Jeremy Chang, a postdoctoral scholar at Gladstone, shares how graduate school provided him with valuable opportunities and was one of the greatest eras of his life. 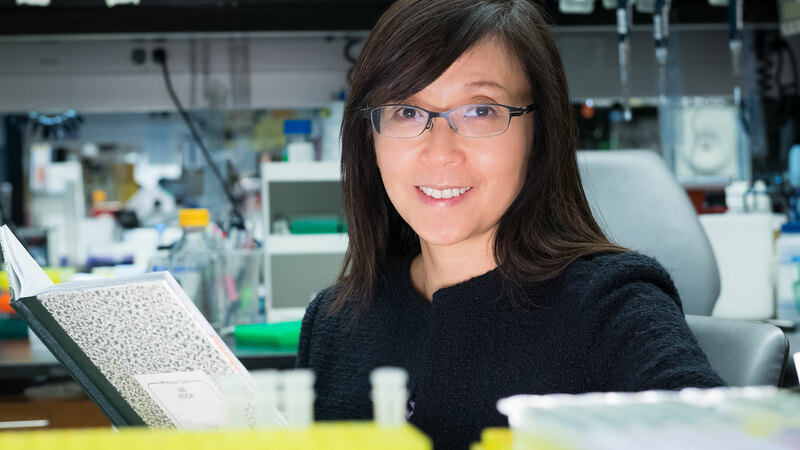 Li Gan's innovative research and admirable mentorship led to her appointment as associate director of the Gladstone Institute of Neurological Disease. The 2017 Quantitative Biosciences Institute Symposium brought together scientists from around the country to learn about cutting-edge research technology and approaches. Gladstone scientists discovered how the ends of chromosomes protect mice from developing a human disease of aging. Do Stem Cells Hold the Key to Curing Alzheimer’s Disease? Gladstone’s Bioinformatics Core is dedicated to providing expertise in data analysis and visualization to answer complex biological questions with Big Data. Gladstone’s community continues efforts to support and address the diverse, unique, and complex needs of women in the organization. Yu Zhang, a postdoctoral scholar at Gladstone, shares how training at Gladstone has benefitted her both professionally and personally. 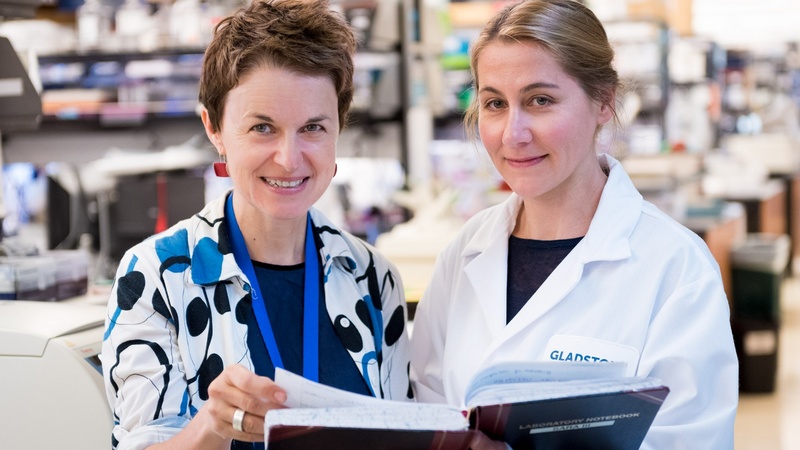 By identifying the role of common cells in connective tissue, Gladstone scientists discovered a new target to fight transmission of the virus. 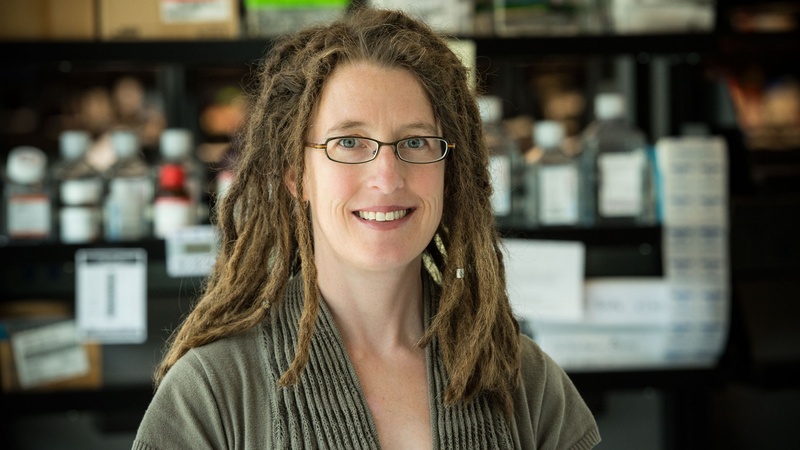 Katherine Pollard, PhD, director of the convergence science initiative at the Gladstone Institutes, has been selected as a Chan Zuckerberg Investigator. 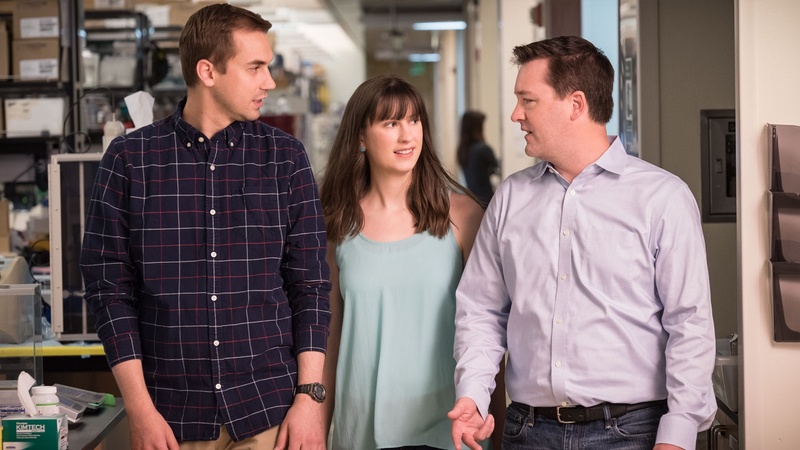 A trio of Gladstone scientists are studying the basic biology of the heart to guide the discovery of new therapies for conditions such as congenital heart disease and heart failure. Bay Area philanthropist leaves a legacy as a long-time friend and supporter of the Gladstone Institutes. Bay Area scientists gathered to learn about the latest advances in mass spectrometry. 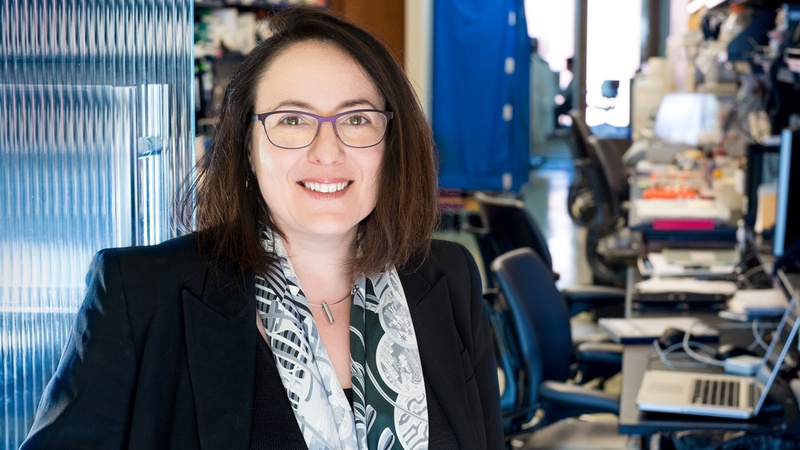 Gladstone scientists are mapping the connections and functions of brain cells to identify new drug targets to treat psychiatric disorders. 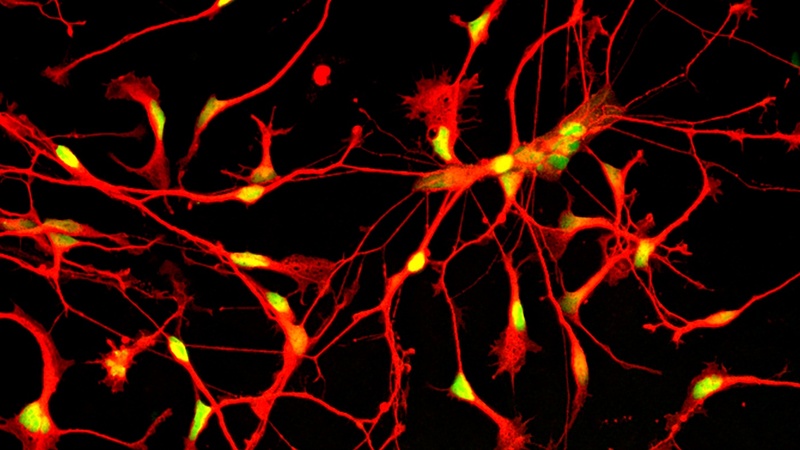 The NINDS award provides longer-term support and increased flexibility to pursue innovative, high-risk research on neurological diseases.